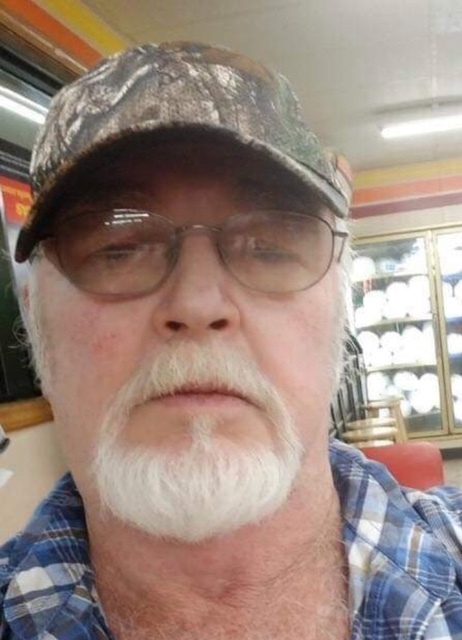 Buddy Lee Martin, 67 of Rogers passed away Friday, February 8, 2019 at Washington Regional Medical Center. He was born February 23, 1951 in Kansas City. MO to John and Elsie Martin. Bud left behind his wife, Gladys Martin in Rogers, Ar; Mother, Elsie Braton of Kansas City, Mo; Children, Lisa Martin of Huntsville, Buddy Martin, Corey Hunhokz Martin, Rebecca Meeks and Susan Martin;brother, Jeff Davis of Kansas, City; two sisters, Diane Giesler and husband Tom of Richmond, KS and Loretta Koch of Kansas City, Mo; Grandchildren, Whitney & Wes Young of Bella Vista, Ar along with several others and Many nieces & nephews. Celebration of Life will be held from 1 – 4PM Saturday, February 16, 2019 at Astounding Grace Church in Hindsville, AR with Pastor Butch Bolinger officiating. Funeral services are under the direction of Madison County Funeral Service in Huntsville. Please visit www.madisoncountyfuneralservice.com to leave the family an online condolence.